A true representative of the Mediterranean diet, made of the renowned Koroneiki variety. 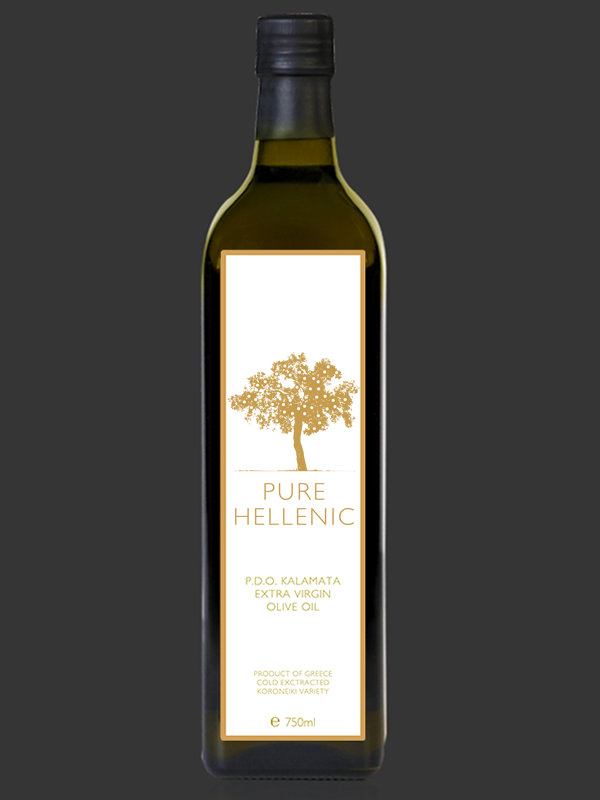 Revered for the aromas and flavors, straight from the geographical zone of the same name PDO Kalamata. Α unique product that epitomizes our respect for the environment and the natural circle of the olive trees. 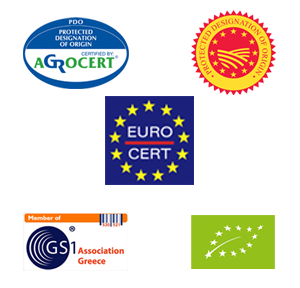 Welcome to the official website of Pure Hellenic Foods S.A. Company’s main activity is trade and export of Greek οlive oil and foods. A true representative of the Mediterranean diet, a tasteful and healthy choice for yourself and your family. 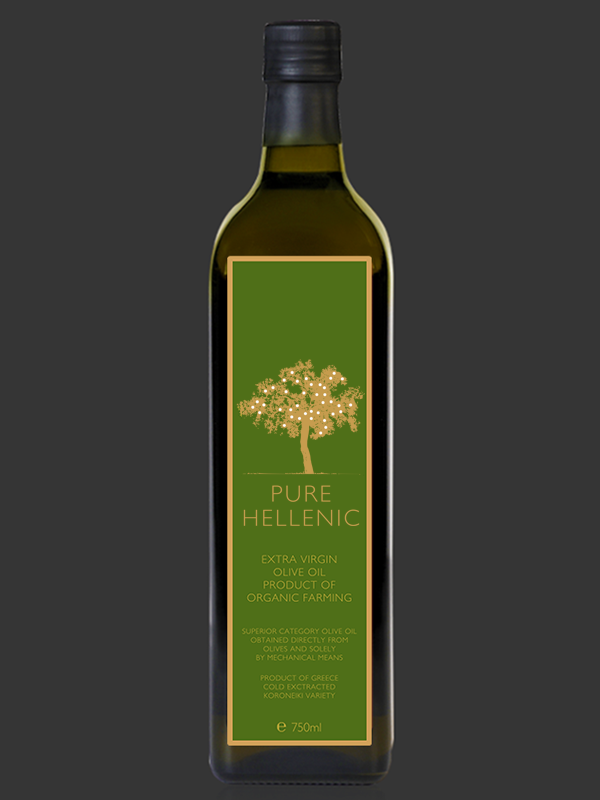 An Extra Virgin Olive Oil, produced in the region of Kalamata, revered for its aroma and flavor. The natural circle of the olive trees is not disturbed and our intervention is as little as possible.